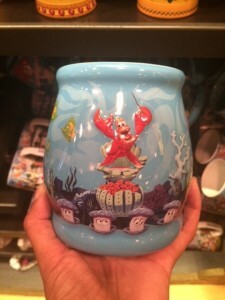 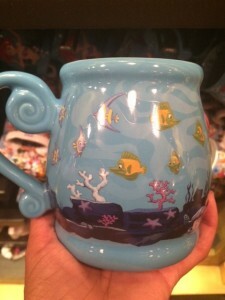 Today’s mug puts you “under the sea”. 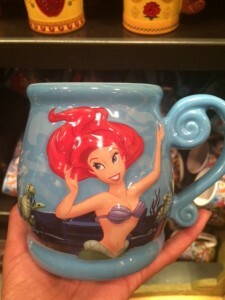 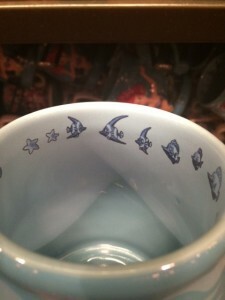 I saw this mug at Walt Disney World. 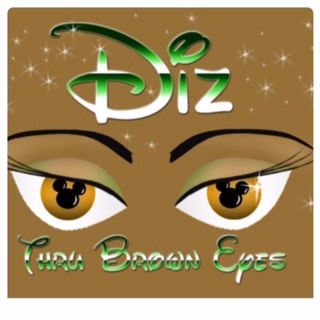 If you would like your mug on Mean Muggin’ Monday, email pictures and description to DizThruBrownEyes@yahoo.com.